Why to choose a diesel generator Powered Engine or Generator? In today's world, where fuel prices are increasing as a consequence of spiraling demand and diminishing supply, you need to choose a cost effective fuel to meet your needs. Thanks to the invention of Rudolph Diesel, the diesel engine has proved to be extremely efficient and cost effective. 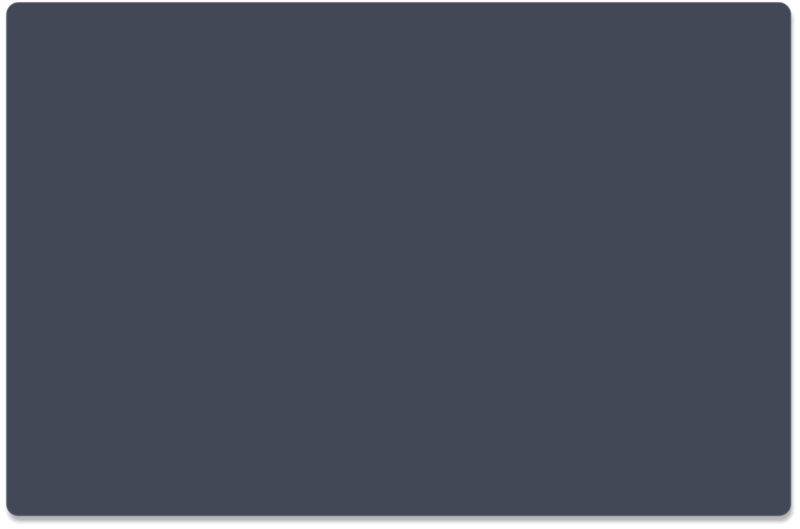 Diesel fuel is priced moderately, i.e. more energy can be extracted from diesel as compared with the same volume of Petrol. Therefore, diesel engines in automobiles provide higher kms, making it an obvious choice for heavy-duty transportation and equipment. Diesel is heavier and oilier compared with Petrol, and has a boiling point higher than that of water. And diesel engines are attracting greater attention due to higher efficiency and cost effectiveness. How Does a Diesel Engine Work? The distinction lies in the type of ignition. While Petrol engines operate on spark ignition, diesel engines employ compression - ignition for igniting the fuel. In the latter, air is drawn into the engine and subjected to high compression that heats it up. This results in a very high temperature in the engine, much higher than the temperature attained in a Petrol engine. At peak temperature and pressure, diesel that is let into the engine ignites on account of the extreme temperature. In a diesel engine, air and the fuel are infused into the engine at different stages, as opposed to a Petrol engine where a mixture of air and gas are introduced. Fuel is injected into the diesel engine using an injector whereas in a Petrol engine, a carburetor is used for this purpose. In a Petrol engine, fuel and air are sent into the engine together, and then compressed. The air and fuel mixture limits fuel compression, and hence the overall efficiency. A diesel engine compresses only air, and the ratio can be much higher. A diesel engine compresses at the ratio of 14:1 up to 25:1, whereas in a Petrol engine the compression ratio is between 8:1 and 12:1. After combustion, the combustion by-products are removed from the engine through the exhaust. Diesel engines can either be two cycle , four cycle or six cycle and are chosen depending on mode of operation. Air-cooled and liquid-cooled engines are the variants to be chosen appropriately. It is preferable to use a liquid-cooled generator as it is quiet in operation and has evenly controlled temperature Advantages of a Diesel Engine The diesel engine is much more efficient and preferable as compared with Petrol engine due to the following reasons: • Modern diesel engines have overcome disadvantages of earlier models of higher noise and maintenance costs. They are now quiet and require less maintenance as compared with Petrol engines of similar size. • They are more rugged and reliable. • There is no sparking as the fuel auto-ignites. The absence of spark plugs or spark wires lowers maintenance costs. • Fuel cost per KiloWatt produced is thirty to fifty percent lower than that of Petrol engines. • An 1800 rpm water cooled diesel unit operates for 12,000 to 30,000 hours before any major maintenance is necessary. An 1800 rpm water cooled Petrol unit usually operates for 6000-10,000 hours before it needs servicing. • Petrol units burn hotter than diesel units, and hence they have a significantly shorter life compared with diesel units. 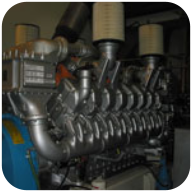 Applications & Uses for Diesel Engines Diesel engines are commonly used as mechanical engines, power generators and in mobile drives. They find wide spread use in locomotives, construction equipment, automobiles, and countless industrial applications. Their realm extends to almost all industries and can be observed on a daily basis if you were to look under the hood of everything you pass by. Industrial diesel engines and diesel powered generators have construction, marine, mining, hospital, forestry, telecommunications, underground, and agricultural applications, just to name a few. 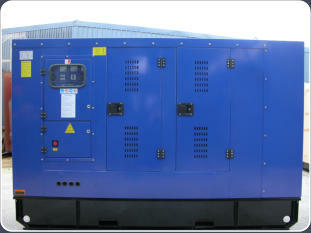 Power generation for prime or standby backup power is the major application of today's diesel generators. Check out our article on the various types of engines and generators and their common applications for more examples. Power Generators Diesel powered generators, or electrical generator sets, are used in countless industrial and commercial establishments. The generators can be used for small loads, such as in homes, as well as for larger loads like industrial plants, hospitals, and commercial buildings. They can either be prime power sources or standby/back- up power sources. They are available in various specifications and sizes. Diesel generator sets rating 5-30KW are typically used in simple home and personal applications like recreational vehicles. Industrial applications cover a wider spectrum of power ratings (from 30 kW to 300kw) and are used in numerous industries throughout the globe. For home use, single-phase power generators are sufficient. Three-phase power generators are primarily used for industrial purposes.